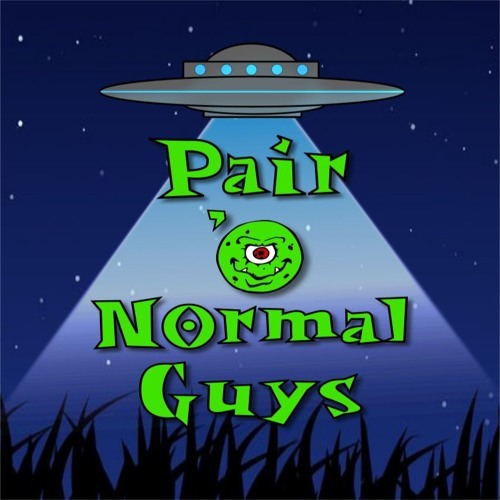 Episode 8 – In this episode we talk about Pokemon in Area 51 and show how little we know about them, and a horrifying (poorly) written Bigfoot encounter in the news. After the break we talk about the history of America’s favorite portal to hell: the Ouija board. A couple of creepy stories are thrown in for good measure, and a little bit about a Led Zeppelin album shows up too. Visit us at Paironormalguys.com Email us at PONGpodcast@gmail.com Like us on Facebook at www.facebook.com/paironormalguys/ Links: The Government controlled pocket monsters story: http://mysteriousuniverse.org/2016/07/pokemon-go-area-51-and-alien-mind-control/ The very non-Oscar Wilde like Bigfoot story: http://www.phantomsandmonsters.com/2016/07/frightening-bigfoot-encounter-daniels.html The music for Pair ‘O Normal Guys is by William Blanchard. Find his awesome music at Soundclick.com and on Soundcloud.com. Theme music is from “Eye of the Storm”. The break music is from “Discovery”.